How to operate it ? 1: Search “Smart Life” on App store, Google Play or Scan QR code to download and install it. 2: Register an Smart Life account. 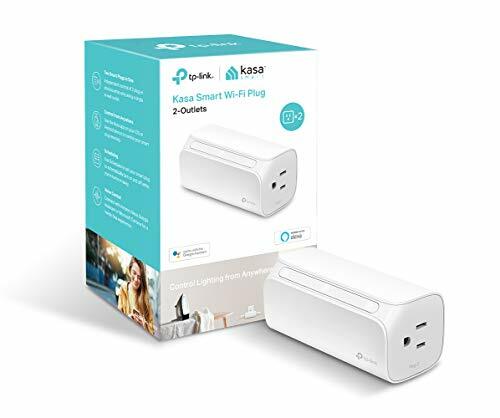 3: Plug the smart plug into any outlet. 4: Electrify the product, add device to app. 5: Select Wi-Fi and enter password. 6: Wait for connecting and assign a name to each plug. 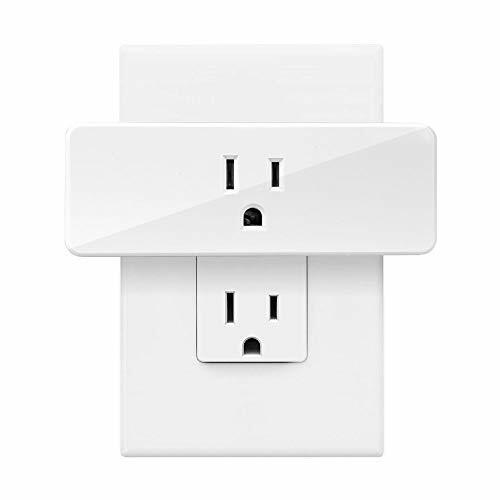 Exclusive Compact Design: The smart plug use a compact design, keeps adjacent smart outlets accessible and allows two smart sockets to fit together perfectly in one stand outlet. 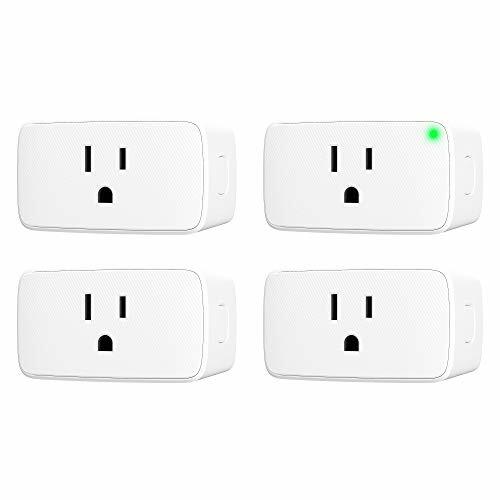 Unique design make our smart plugs different from others. Powerful Multi-function: You can set schedules/timer and countdown function for various appliances in your home with a free app. Grouping and sharing. The smart timer is the great choice for the lite-duty electronics. Perfect For The Elderly And Disabled:With remote control, the wifi plug is also perfect for people who move with difficulty or have limited mobility in limited range, just control the home devices from fingertips. Take Care Of Your Child:Make sure the computer or TV is turned off when they should be doing homework, or set schedules to have any lamps shut off right before bedtime. Help make sure your kids are well-rested and ready for the next day. 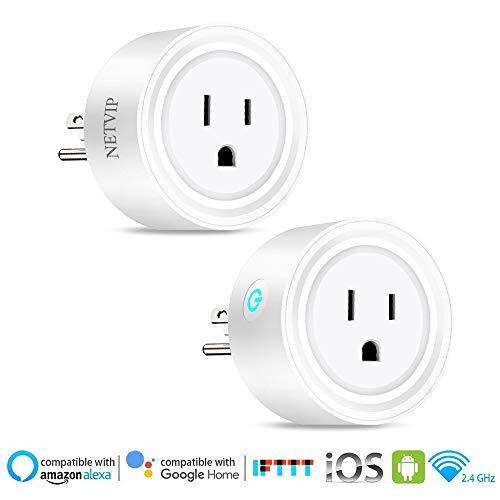 Service Warranty:30 days Money-Back Guarantee and 12 month Limited Warranty.Value for money guaranteed, Buy Foreet Wi-Fi Smart Plug worry free.